Desert safaris are a must-have experience in the UAE which are especially enjoyed in 4-wheel drive cars. This article listing showcases 4 ‘4-wheel drive’ vehicles that you can easily rent for your next desert safari in the country. A good pair of sunglasses is a definitive boon while driving; the comfort they provide to the eyes is virtually unparalleled. At the same time, they come with additional benefits as well, which are listed out in this article. Unless you are careful while driving on the streets of Dubai, you could be levied with an entire barrage of fines. In this article, we list some of the critical aspects related to these fines so that you avoid having to pay them. There is really no dearth of driving schools in Dubai to the extent that making a choice can be difficult at times. Accordingly, we list 6 of the finest driving schools in Dubai which will help you make a suitable selection for yourself. While Dubai in itself has some really fine places to visit and experience, there are many places outside of Dubai which one can very easily visit from the city. 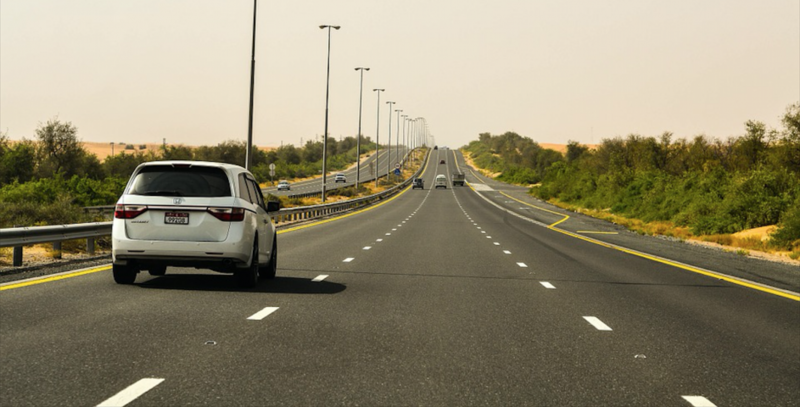 In this article, we share 5 such places which you can comfortably drive to from Dubai. Traffic rules in Dubai are really strict. Violations have significant fines attached to them. Some violations are in fact considered as especially grave and therefore carry really hefty fines, which we look at closely in this article. 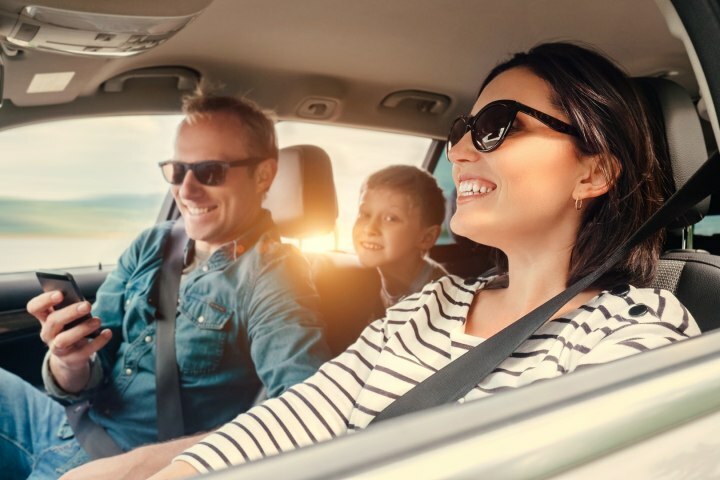 Long term car rental deals make perfect sense in Dubai – you pay less over time, you have a wider choice of vehicles to choose from, and much more. In this article, we will delve into more reasons to opt for a long term car rental deal in Dubai. Your RTA driving license allows you to drive on the streets of the UAE. Contrary to popular belief, it is actually not that difficult to obtain an RTA license. The steps and tips provided in this article will help you majorly towards that end. For a variety of reasons as explained in this article, you are actually better off hiring a chauffeur driven vehicle for your Dubai trip, as compared to driving yourself. The leisure and comfort alone you will experience would alone be worth it! The right pair of sunglasses while driving in the UAE considerably improves your overall visibility and ability to drive. It is therefore important to choose very carefully. This article provides 5 valuable tips to help you do that.